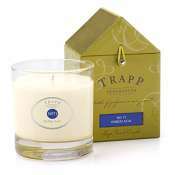 Trapp Candles No 60-Jasmine Gardenia, 7 Oz Poured Candle in a newly designed box with the classic Trapp house design. Classic, sophisticated and stylish. An exquisite combination of the timelessness of jasmine and the heart notes of gardenia with a hint of honeysuckle top notes. Trapp and Zanadia - Fantastic! I buy 3 Trapp candles at a time; Fresh Cut Tuberose, Jasamine-Gardenia, and Bob's Flower Shop. Burning these 3 at the same time fills my house with an amazing fragrence. 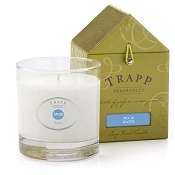 I've been buying Trapp candles for well over a decade - I just love them. Now, my review for Zanadia: PERFECT! 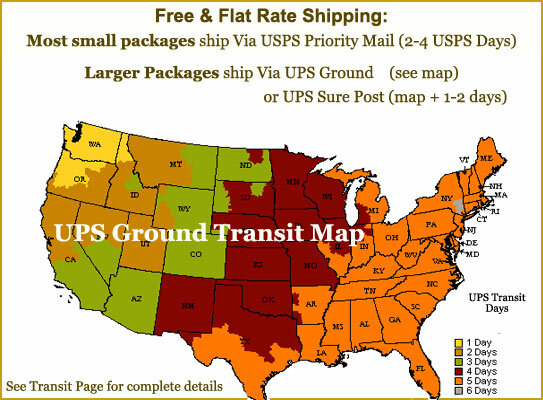 Super fast shipping, and the packing of the candles is impressive how they do it. You won't be sorry ordering from Zanadia. i was disappointed in this product, the smell was not strong at all. It did not fragrant the room.